You are here: Home / Blog / HOME AUTOMATION – WHAT IS IT ALL ABOUT? HOME AUTOMATION – WHAT IS IT ALL ABOUT? 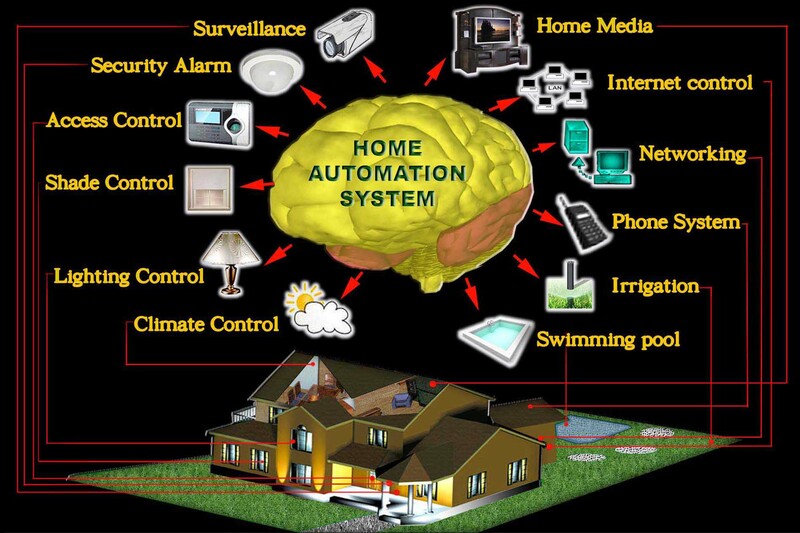 Home Automation is, in the easiest way to explain, made up of different electronic devices to make your life easier. It’s the combination of a number of individual systems to come together, to work all as one system on a single device or even a single item to work on multiple devices. 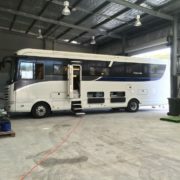 Lighting control, home theatre systems, fans, air conditioning, blinds, curtains, luvers, multi-room audio and more can be controlled off a single remote control. Many other systems like the intercom systems, security cameras and phone systems as well as access control can also be implemented and as time goes on the number of devices will increase, and as a result all these systems are talking to each other through Cat5 data cable (blue computer cable) through the network as well was using the internet. A home automation system can be as simple or as complicated (as large) as you want it to be. The infrastructure that’s hidden away in the walls (that can’t been seen, the data cabling) is the backbone of any home automation system, it is imperative that this is installed correctly and having an electrician to install your data cables can be a cheaper alternative but can also be the wrong decision, the only companies that should install your data cables SHOULD be either a systems integrator or a data cabling specialist, there are many government rules and regulations when it comes to installing data cables and many electricians have a tendency to ignore them, as a result there can be anything interference produced in the cable and as a result from the interference, the end product may work poorly to not work at all, right up to the extent of fire, so data cabling should be completed only by a qualified company, not an electrical company. 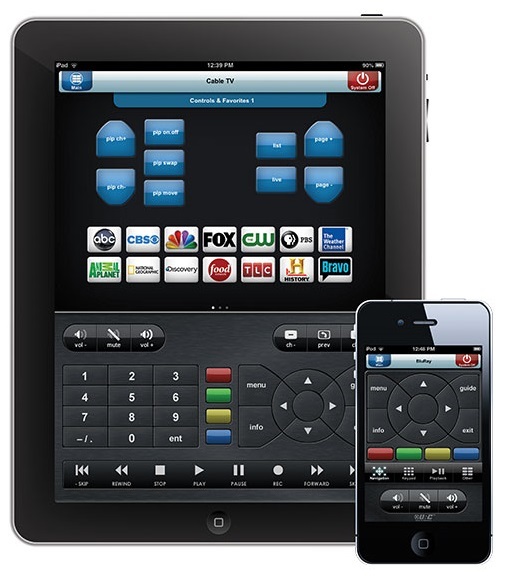 A basic home automation system can consist of lighting control and home theatre control in a single room, so if you like the idea of pressing the power button on a remote control where the TV can turn on, the Blu-ray player will turn on, and the lights all turn on, you then put in a movie and as soon as you press play button, all the light start to dim down by them self or cascade off (what ever effect you would like to create) and the blinds automatically shut to darken the room, this type of system may be the system for you. From there we can go up right up to the entire house, simulating some of the same controls from the theatre room throughout the rest of the house. A home automation system can be as cheap or as expensive as you’d want it to be, a single room in a house could initially cost you around $5000 and go up from there (not per room), and as every building is unique in its requirements, only the sky’s are the limit with what can be done and what can be controlled. Start thinking now, what would you like your home automation system to do, and the odds are, yes it can be done.